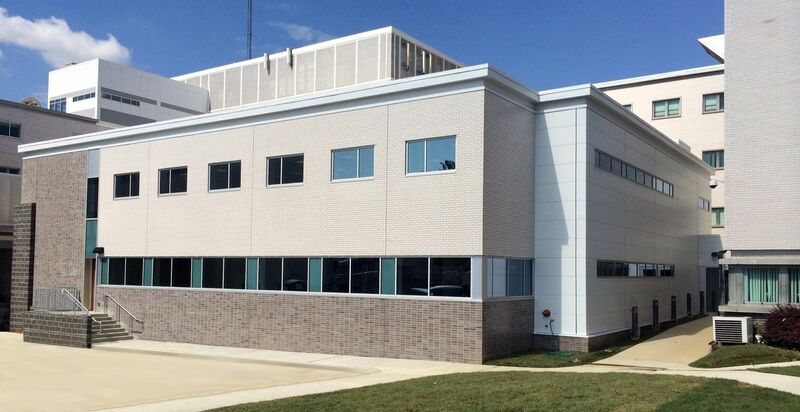 Built for Veterans Affairs (VA), this two-story, 14,500 square-feet administrative building addition is comprised of twen­ty-four (non-combustible) modules. Both floors are designed to include private offices, conference rooms, storage rooms, electrical & data closets, utility closets, open office spaces with cubicles, kitchenettes, restrooms, as well as two interior stair­wells and one elevator. 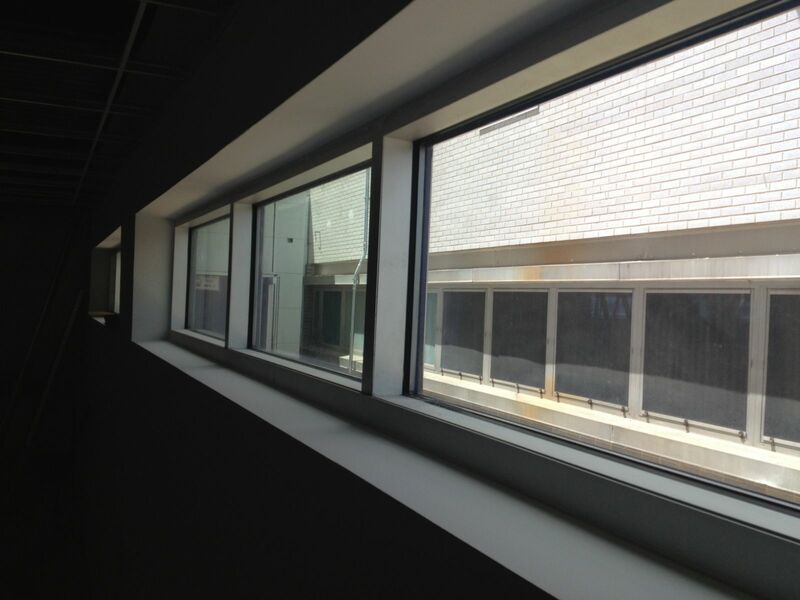 The addition utilized high-end, upgraded design specifications to match the existing building. Specifi­cally, the exterior siding consists of metal insulated wall panels combined with two different brick colors and designs to break up the building architecturally and to give it depth. In order to maximize real estate and to eliminate any loss of parking spaces, the new modular building was strategically “tucked” into an area where three sides of the existing build­ing surround it. This was an ideal location for space planning; however, the tight quarters made it very challenging during the construction process, so modular construction was utilized. An enclosed connecting link was also constructed that connected the modular building to the existing hospital. Modular Genius worked with the Project Design/Engineering partners to calcu­late and engineer the complete building system. The con­necting link also included the design/installation of high-end, upgraded design specifications to match both buildings.